You want to enjoy your outdoors. Sterling Tree & Lawn will make sure that your family will not be bothered by harmful and annoying pests. We excel in all aspects of outdoor pest control. We guarantee to keep your family comfortable and safe. Sterling Tree & Lawn is Long Island’s premier provider for all phases of outdoor insect control. Our flea, tick, and mosquito program provides monthly applications giving season long protection to our customers’ properties. Applications start in April and are conducted monthly through October. Some persistent mosquito problems may require bi-monthly applications. Certified technicians will spray all trees and shrubs as well as the entire lawn area. This includes the entire foundation, i.e. outdoor deck, areas around the pool house and anywhere insects might hide. Only NY State DEC approved products with proven track records for efficacy and safety will be used. Tick born diseases are a serious threat on Long Island. Protect your family and pets. 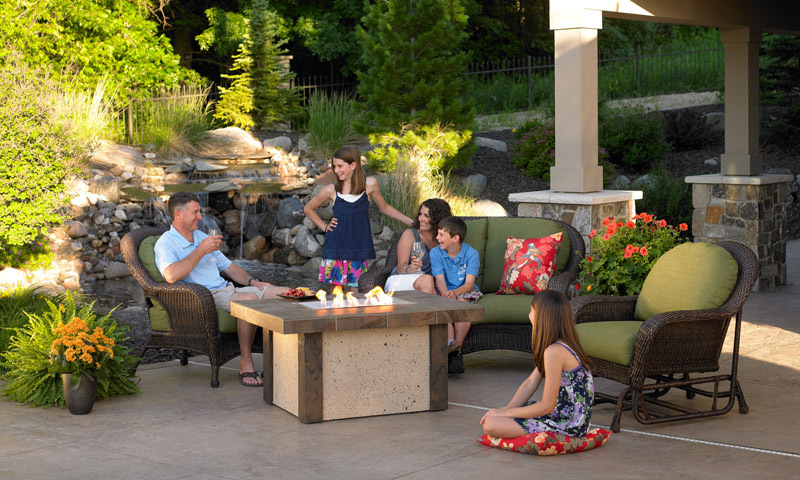 Enjoy bug free evenings in your backyard.